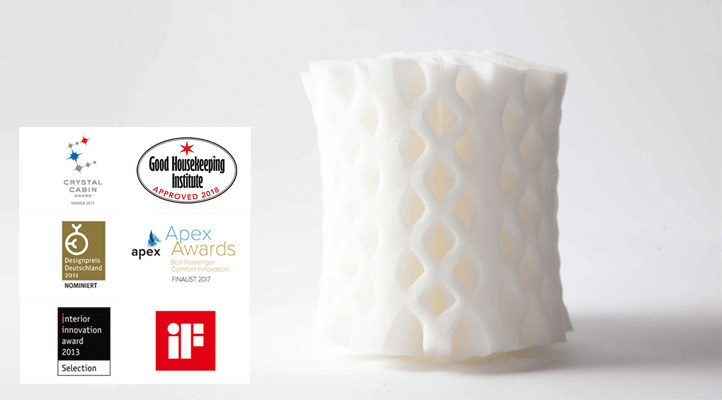 Octaspring® has been recognised with several design and technology awards, most recently being named a Winner of the 2017 Crystal Cabin Awards material and composition section. 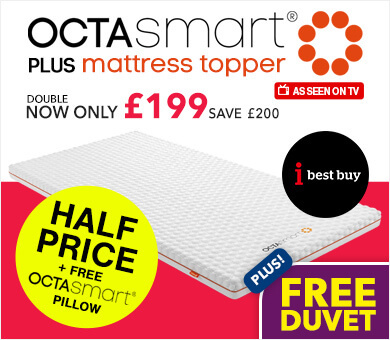 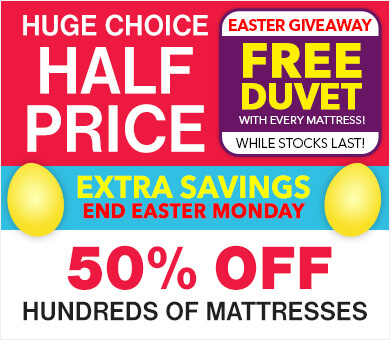 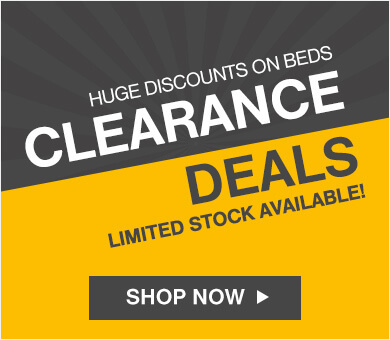 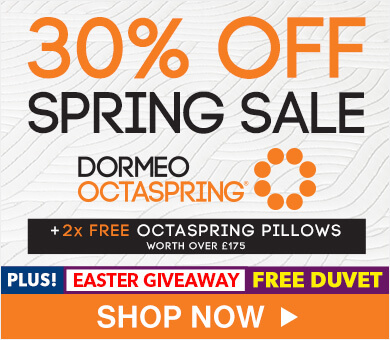 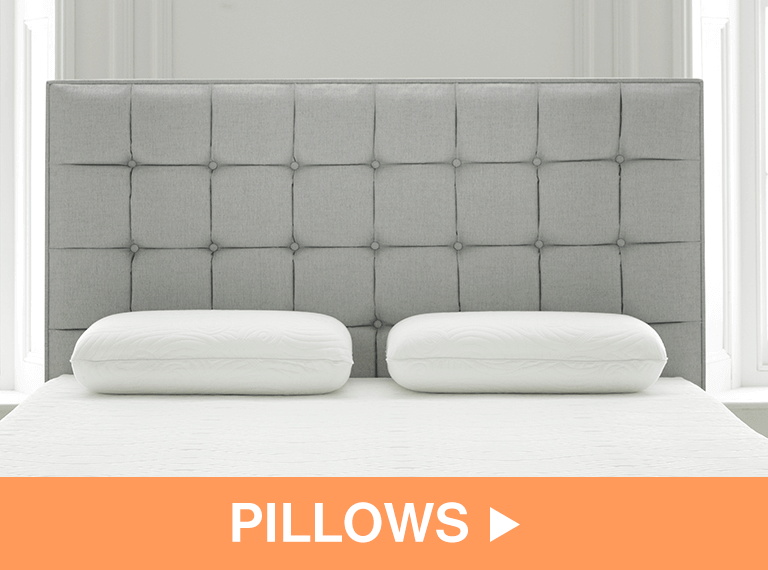 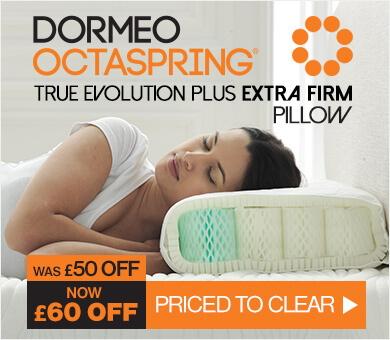 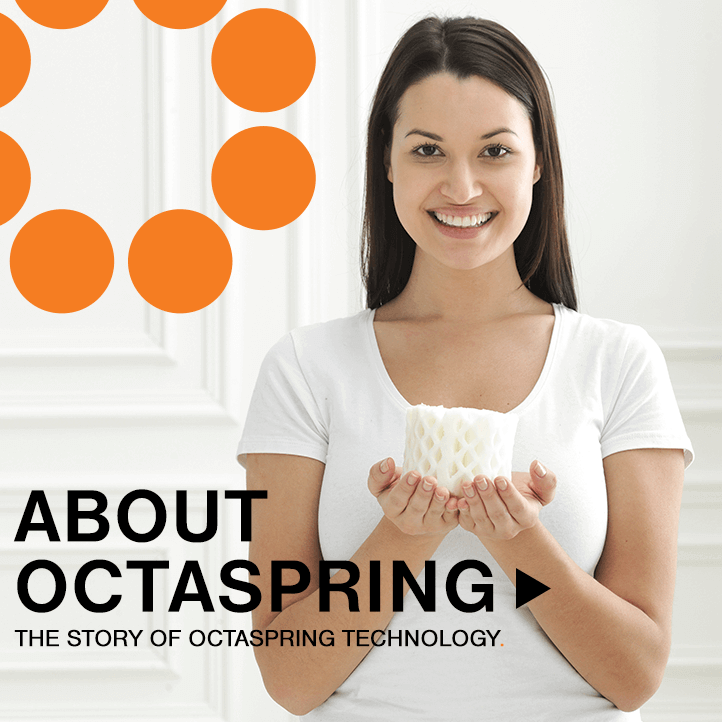 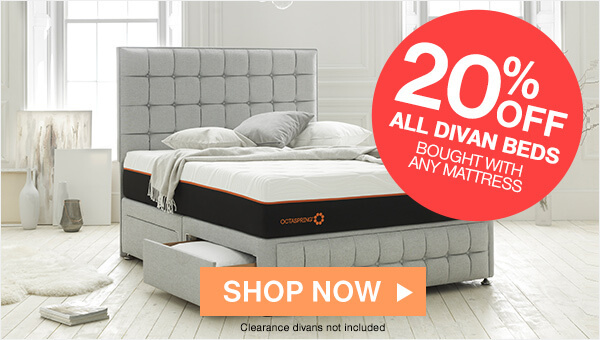 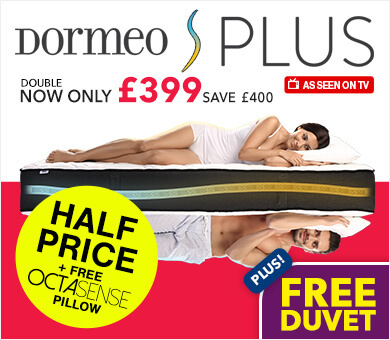 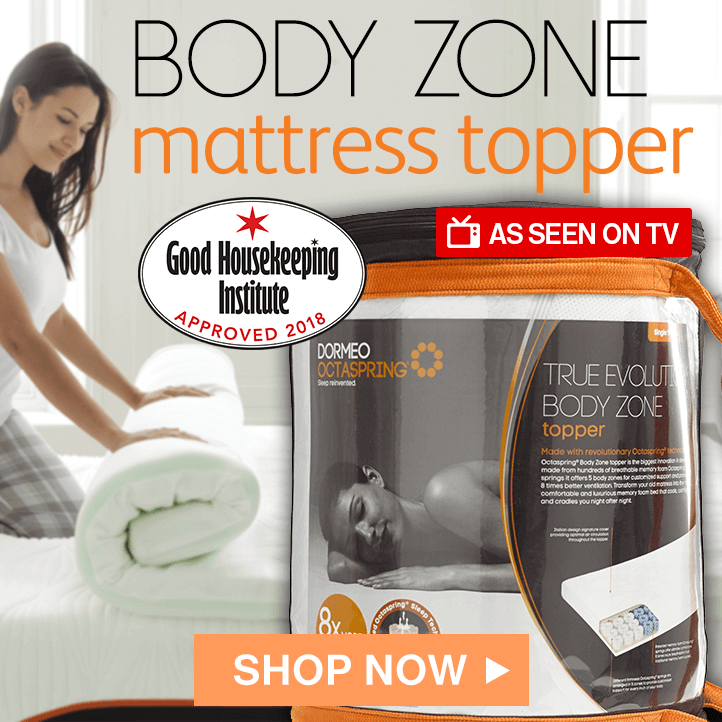 At Octaspring® we have reinvented the mattress and it will change the way you sleep forever. 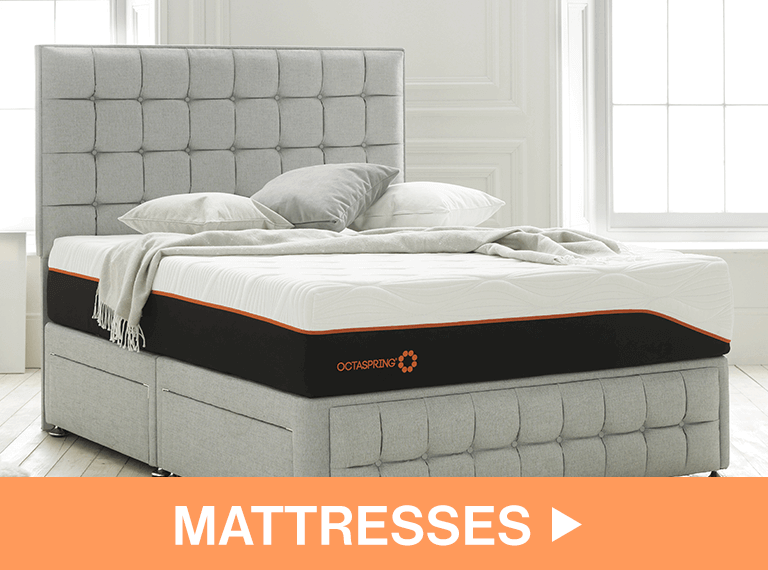 Patented memory foam springs Octasprings® allow you to enjoy pure memory foam comfort with 8 times better breathability than traditional memory foam.Octaspring® provides unrivalled ventilation that keeps you cool and fresh all night long, while delivering superb comfort and cradling memory foam support for your entire body.